Editorial Comment: Here’s an article we have used and referred to many times in the past year since it was written. 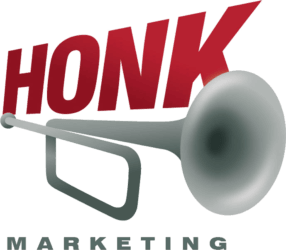 Here at Honk Marketing we specialise in designing, building and implementing automated marketing funnels, and when reading through the information and stats in the slides below, we realise how important it is to get this information out to as many businesses as possible. More and more top-performing companies are adopting marketing automation solutions, and with the data uncovered over the past few years, it’s not hard to see why. If you’re still not convinced, take a look at some of the marketing automation statistics below, and let the data speak for itself.